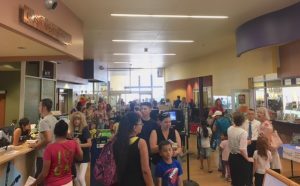 The Loma Colorado Library in Rio Rancho kicked off their Summer Reading Program today. 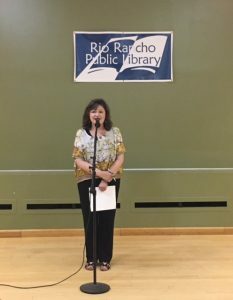 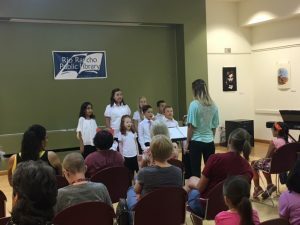 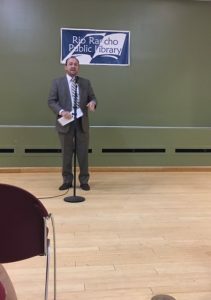 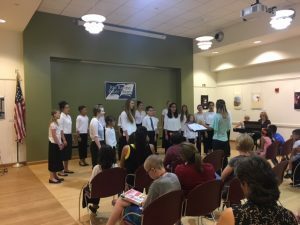 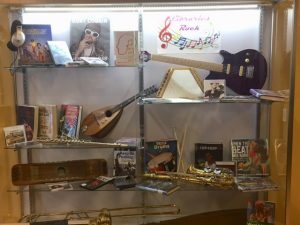 Opening remarks were made by Library Director Lynette Schurdevin, the Department of Cultural Affairs Cabinet Secretary Veronica Gonzales, and Rio Rancho Mayor Gregg Hull. 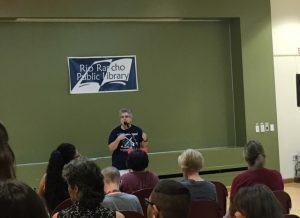 It was exciting to see such a large crowd full of people of all ages. 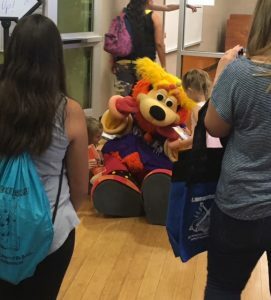 Orbit was even on hand to spread the excitement of Libraries Rock! 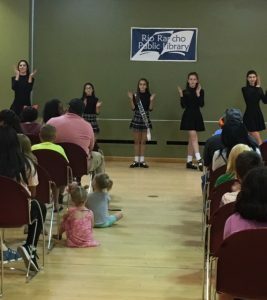 Enjoy the summer and be sure to participate in your local library’s summer reading program, Libraries Rock!